Ron Boots will be back live soon. On May 23rd in the Planetarium of Bochum, where he will present his new album "Beyond the Boundaries of Twilight". 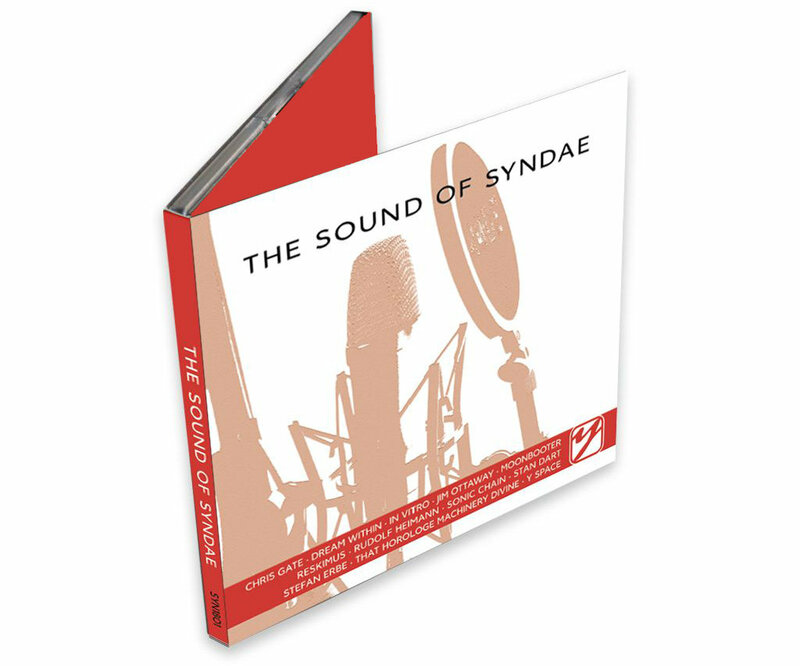 For this occasion, syndae will run a little competition to win a CD. Listen to this episode for some more information on this. Also on the show, a track from the brand new release by Das Kraftfuttermischwerk, and from the recent release by Coax. And as the icing on the cake, music by Deep Imagination and Karoliina Salminen. Enjoy episode 30 of syndae tonight with some brand new music from Uwe Reckzeh and moonbooter. Further on the show, pure and brilliant Berlin School music by Free System Project, that is Marcel Engels and Ruud Heij from the Netherlands. Also, inner- and outerspace music by Cosmic Hoffmann, Mythos, and Phour Track.